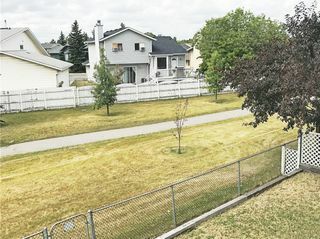 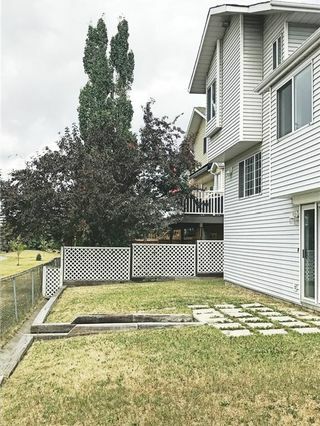 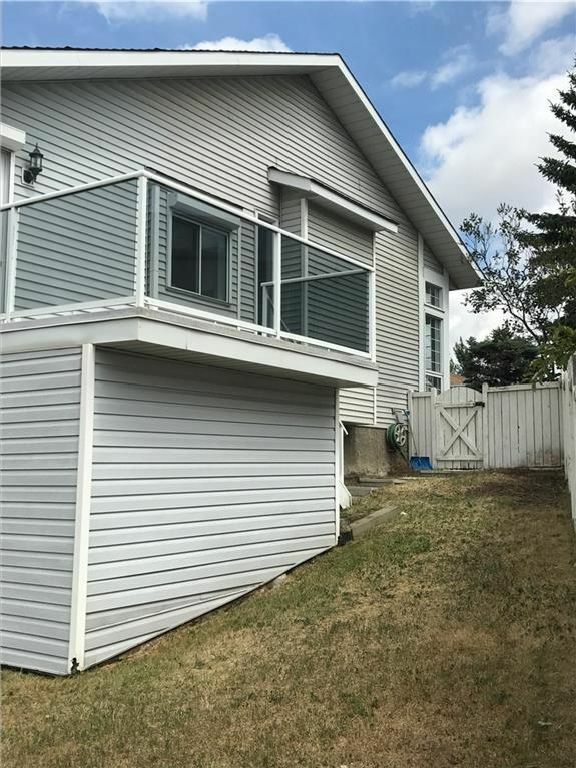 Immaculate WALK OUT THAT BACKS ONTO GREEN SPACE; this is your new home with unbeatable location. 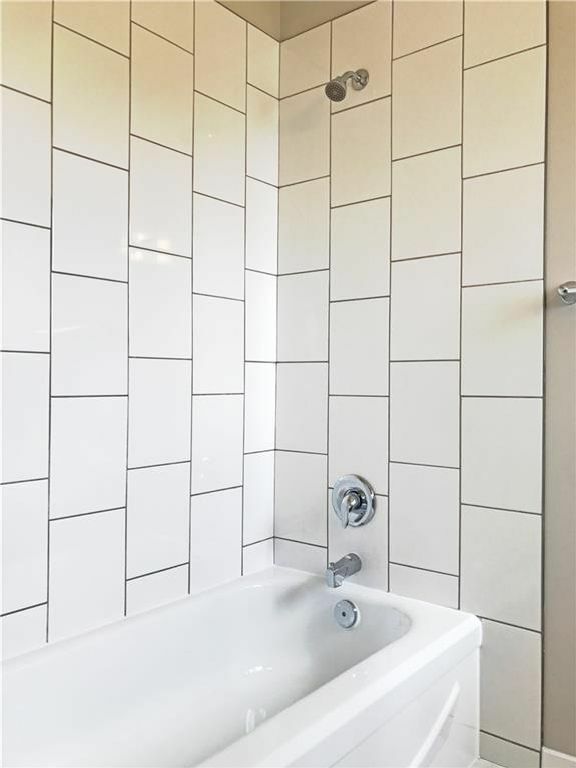 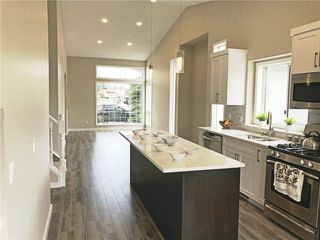 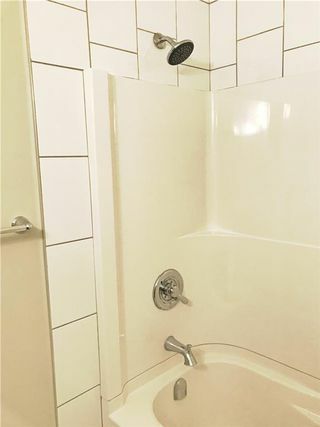 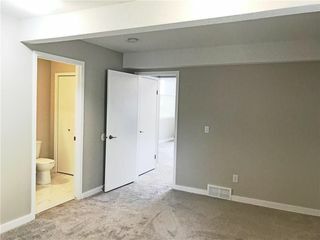 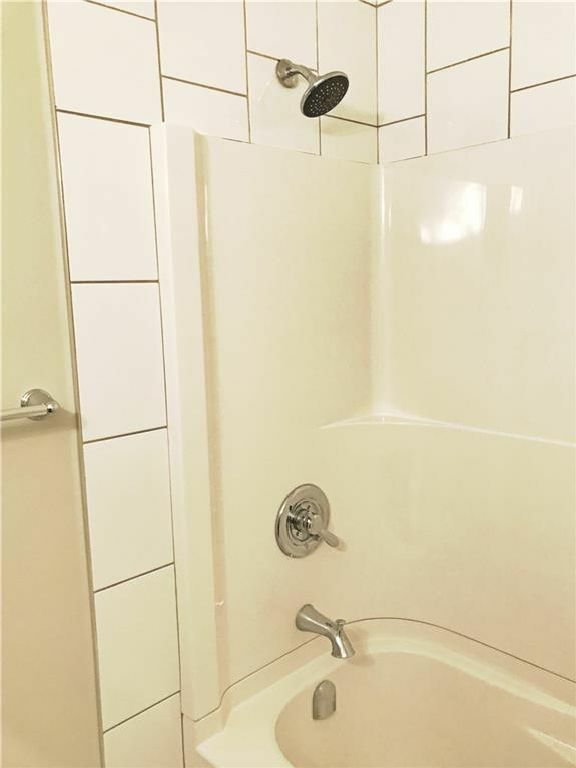 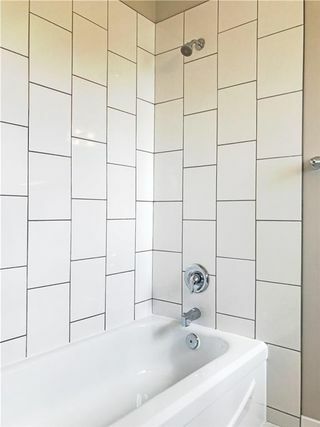 Stunning renovations, tastefully chosen upgrades and colors will make you want to move in to this beautiful house. 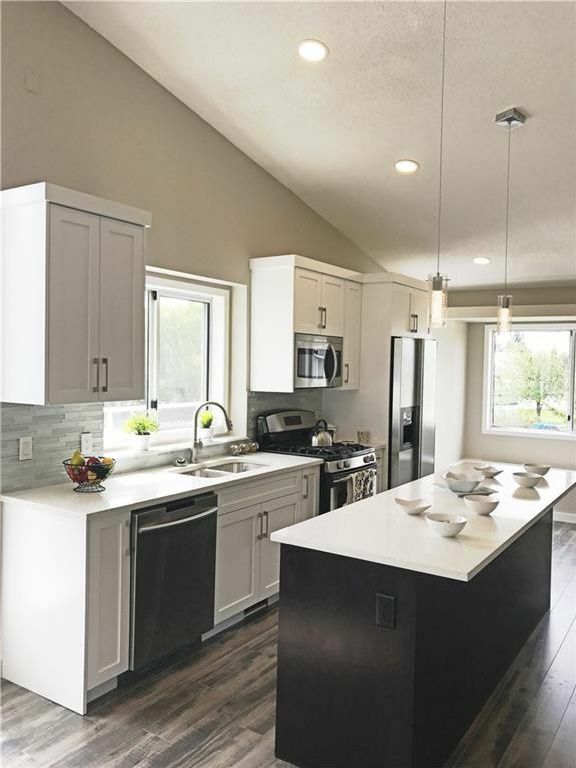 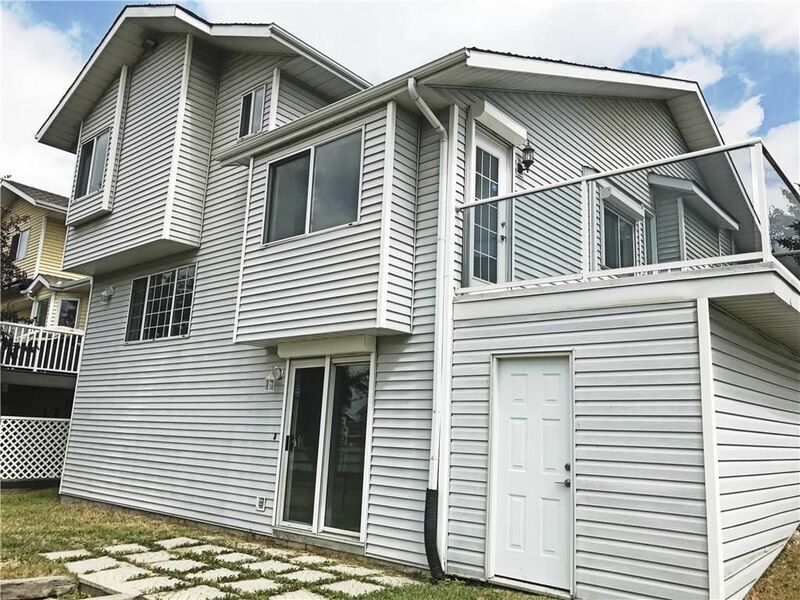 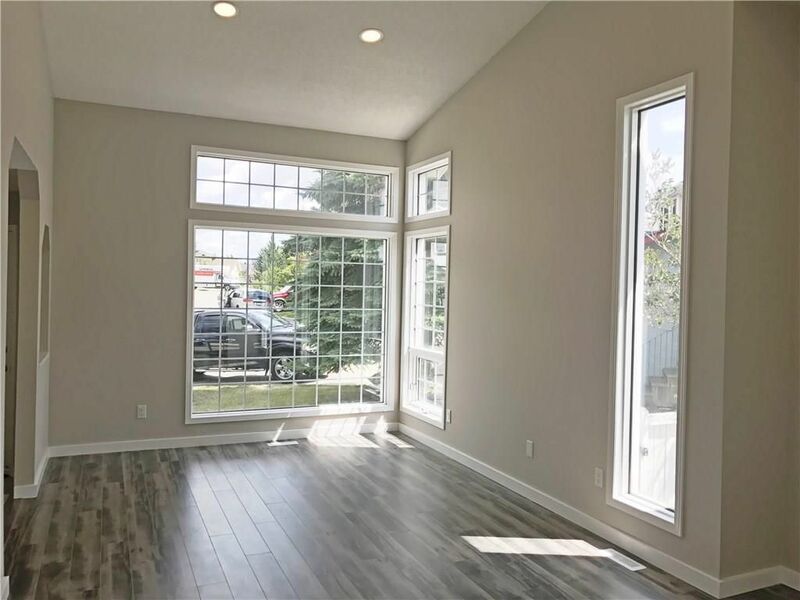 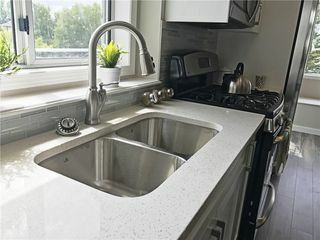 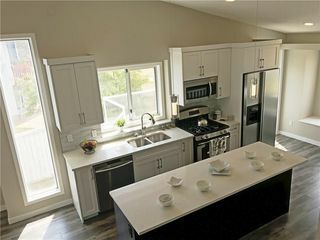 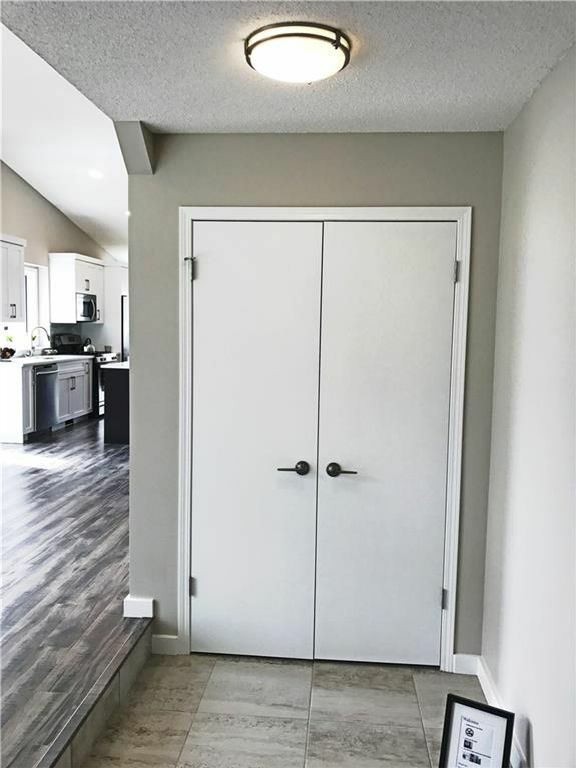 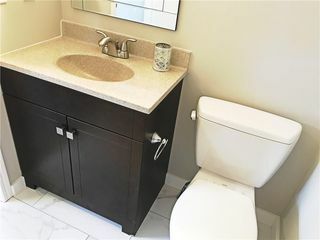 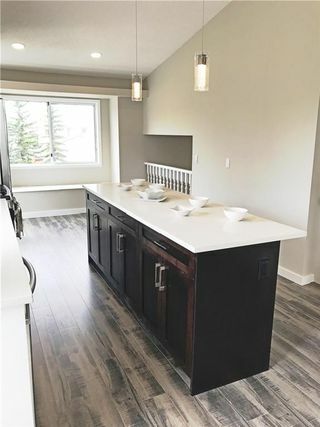 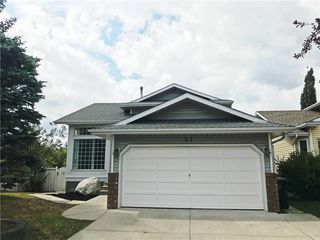 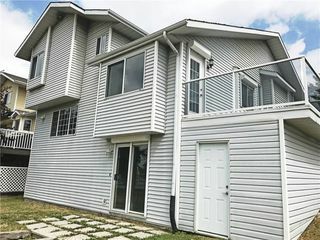 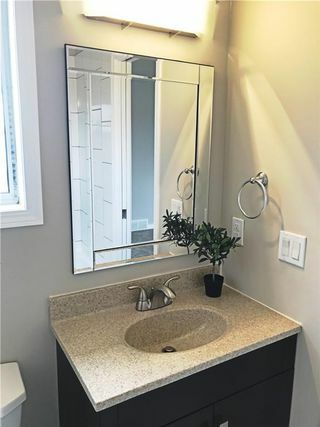 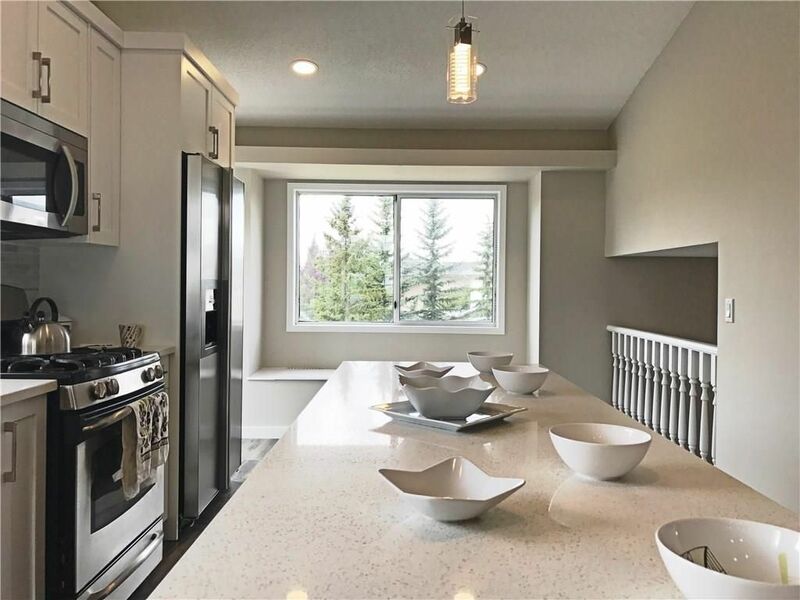 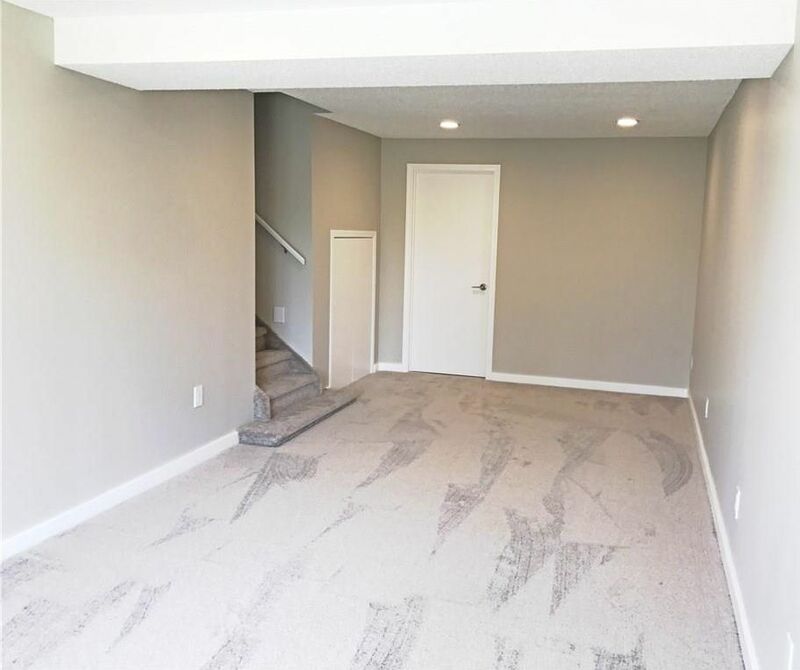 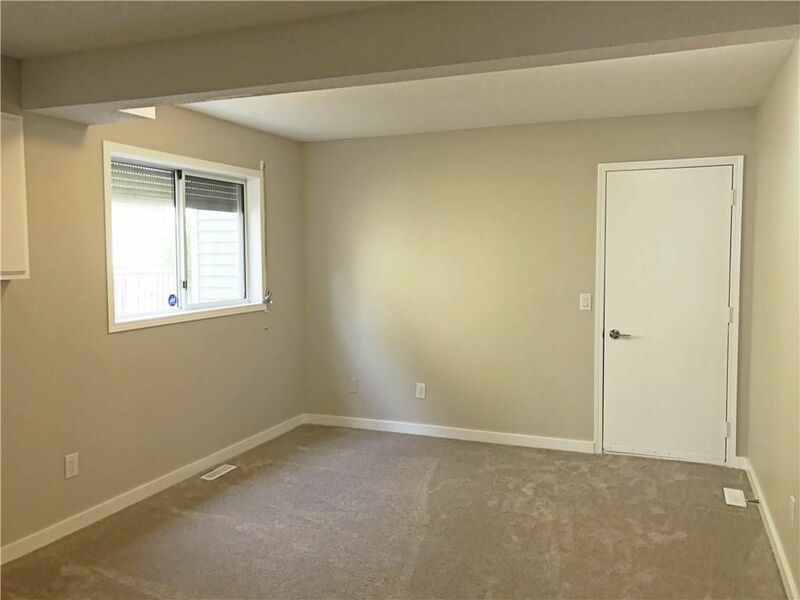 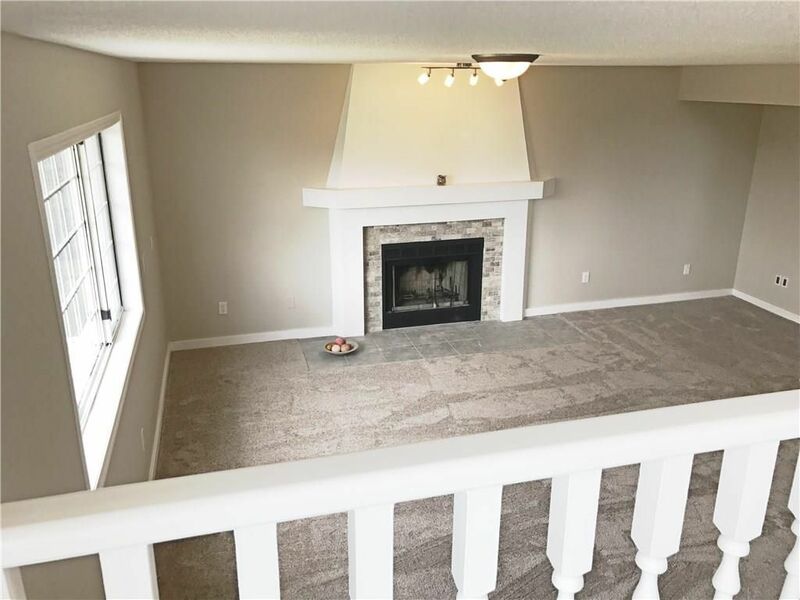 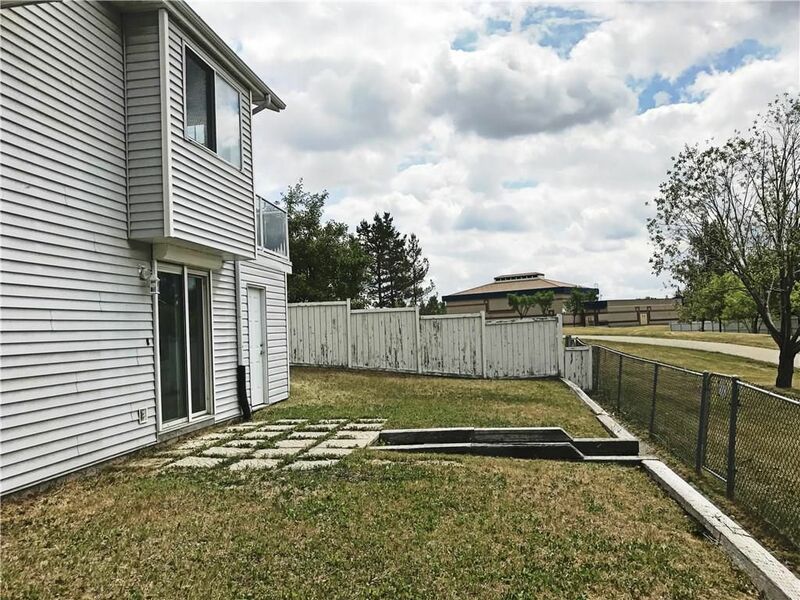 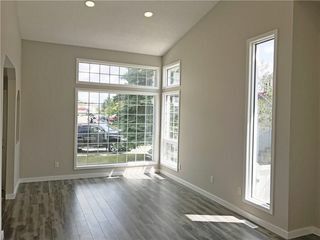 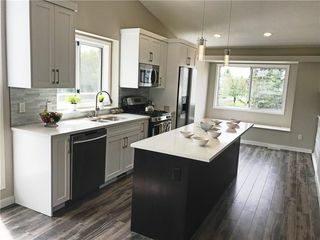 Right from the moment you open the door you will walk into spacious entry and open concept plan with vaulted ceiling; custom made kitchen with stainless steel appliances will accommodate large family or friend gatherings. 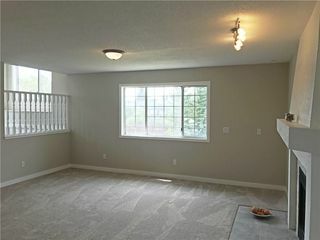 Huge balcony just next to the kitchen overlooks backyard and green space. 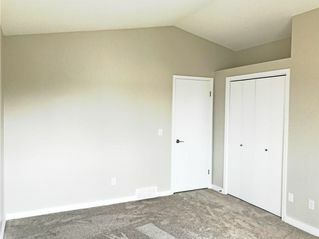 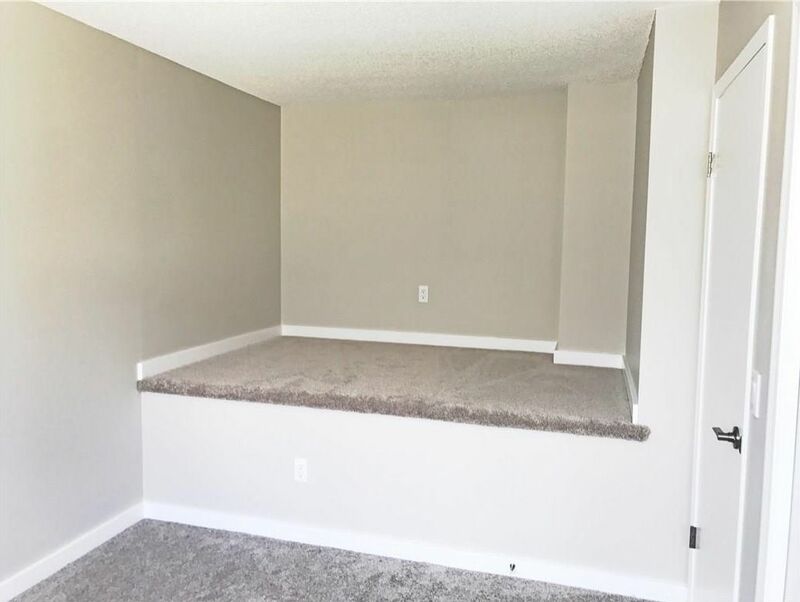 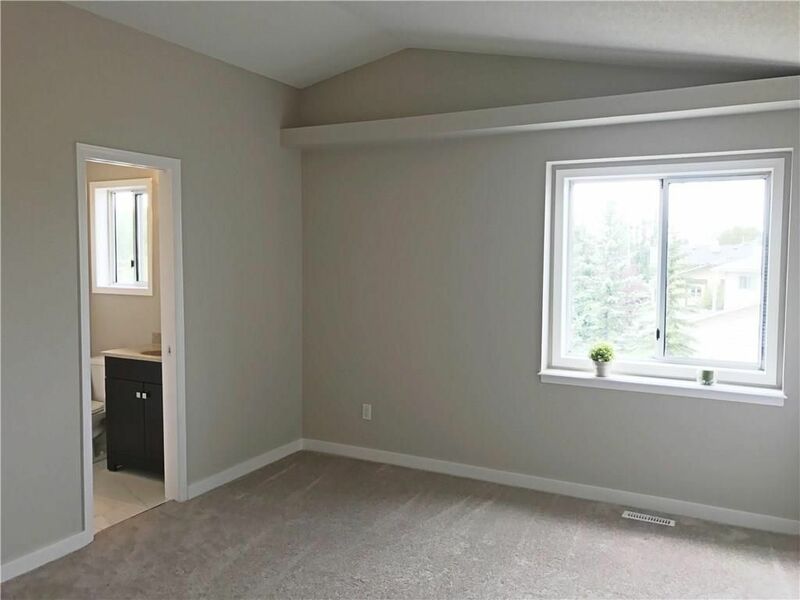 Large Master bedroom has 4pc en-suite and walk in closet; your kids will fight over bedroom with raised floor which is great for bed or desk set up. 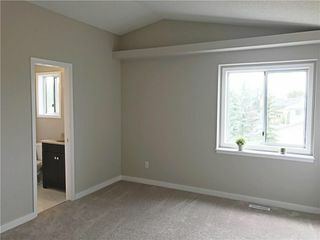 Another bedroom and full bath will complete upper level. Cozy family room with fireplace and great view is on the 3rd level as well 4th bedroom or guest room/office/den with half bathroom. 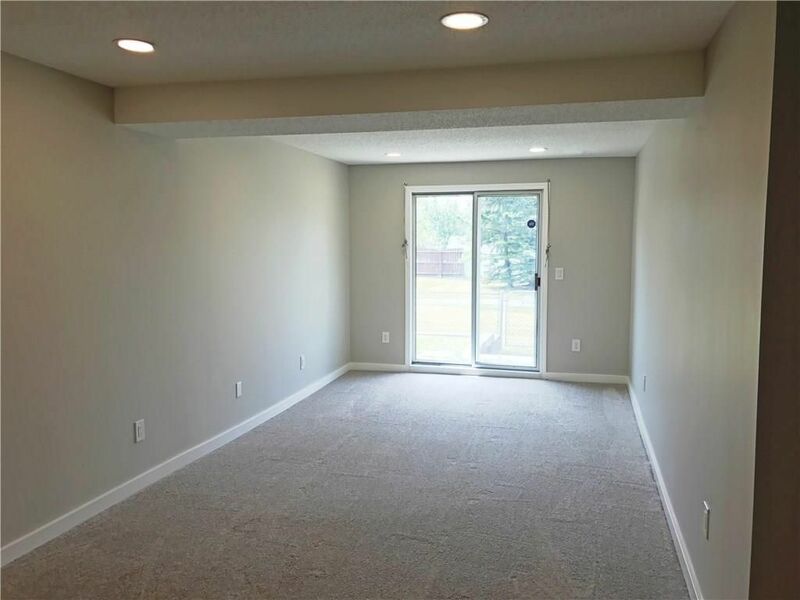 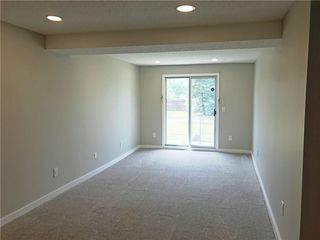 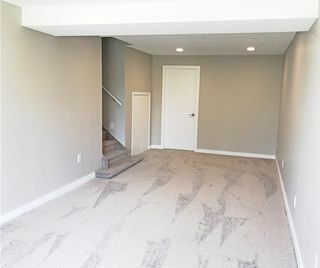 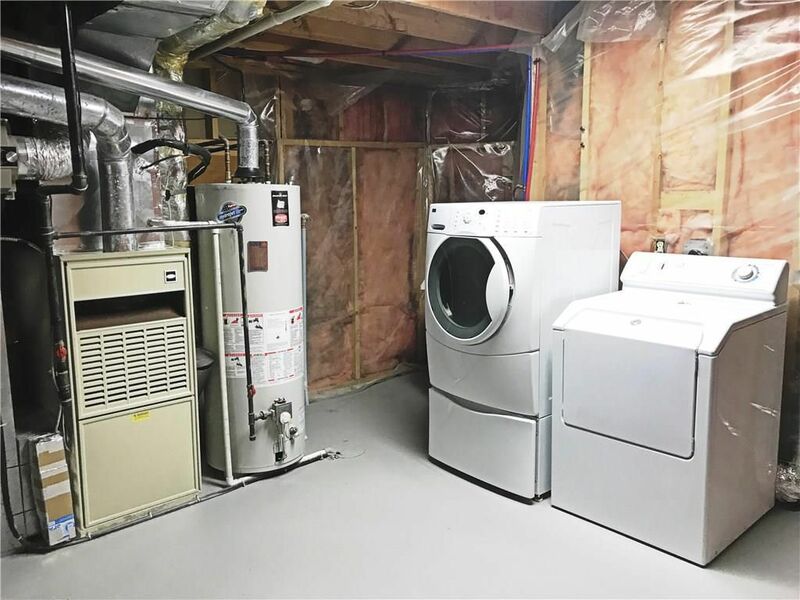 Walk out basement is the last level where you will find game room, laundry and ample storage in crawl space. 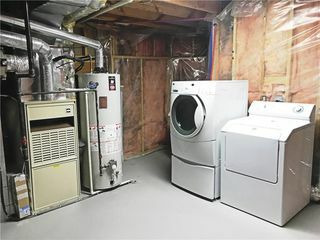 House features central AC unit; outside roll shutters and more.